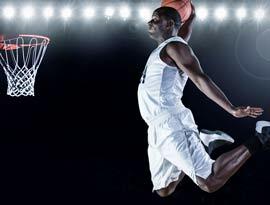 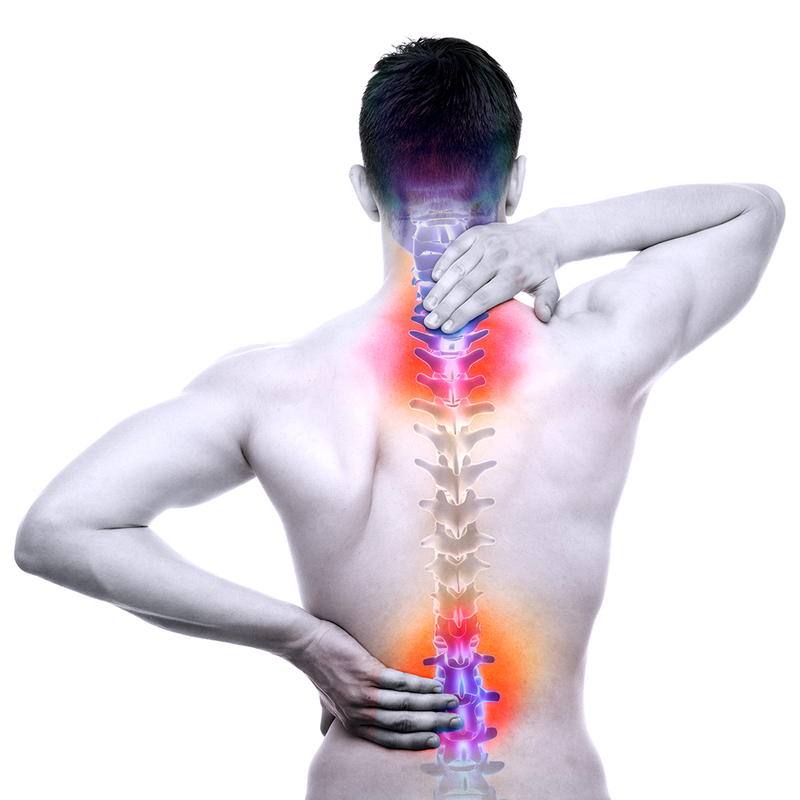 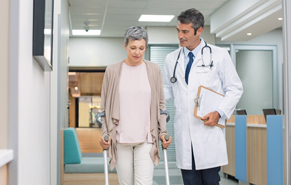 The philosphy behind ALL-Pro Orthopedics and Sports Medicine is to take the time to properly diagnose patients and then ensure the patient understands their specific condition, as well as ALL of the treatments available to them including non-surgical and surgical treatments leading to a complete recovery. 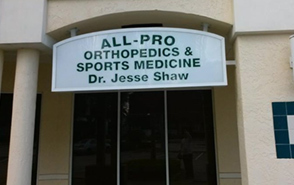 Dr. Jesse Shaw is a highly skilled specialist in orthopedics and sports medicine and really focuses on commitment to his community, clinical care and advanced techniques in sports medicine. 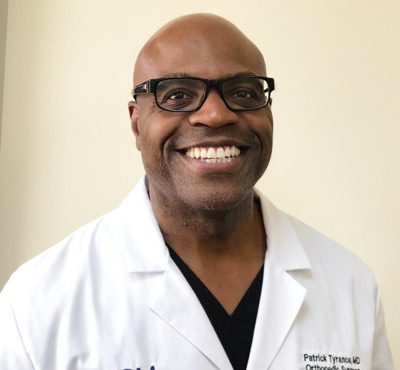 Dr. Patrick Tyrance Jr., is a Harvard trained Orthopedic Surgeon and passionate holistic health advocate. 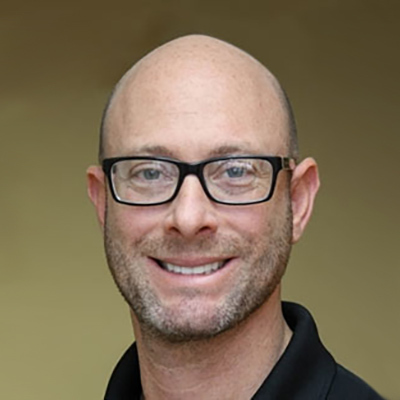 He is known as a compassionate physician and recognized for his surgical skill. 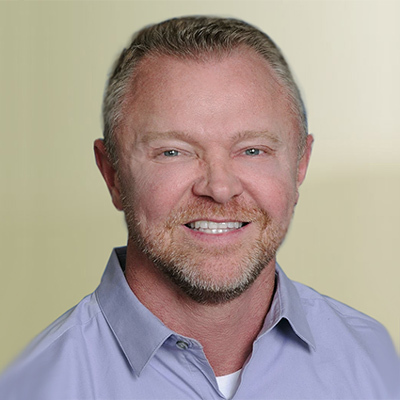 Dr. Jonh Childress focuses on Sports Medicine and non-operative orthopedics. 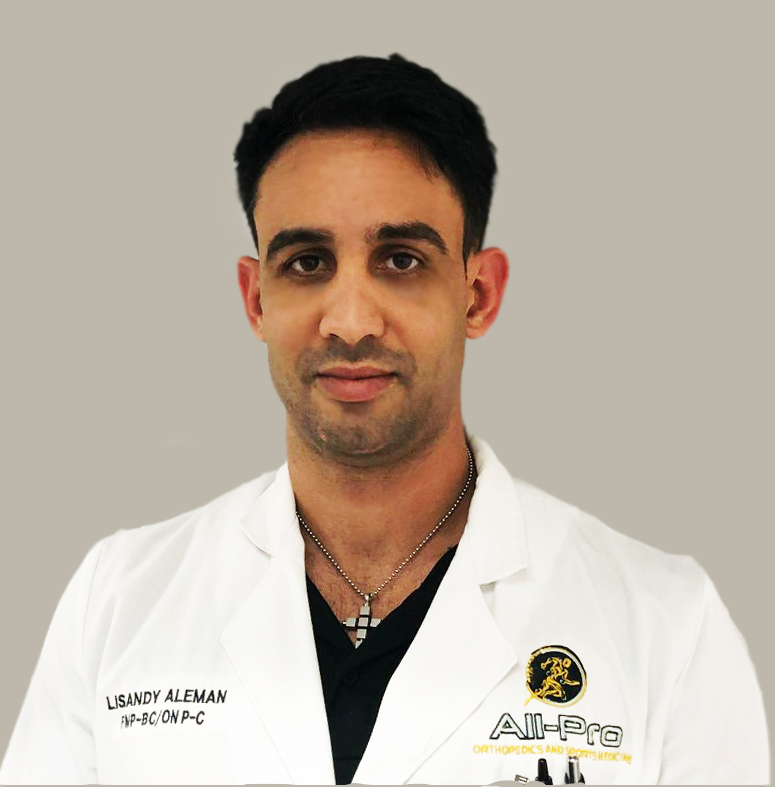 He is trained in the utility of musculoskeletal ultrasound and uses ultrasound for diagnostic and therapeutic procedures. 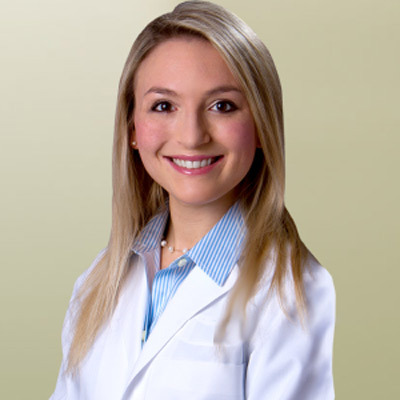 Dr. Schottenstein is Board Certified by the American Board of Podiatric Medicine and is an Associate of the American College of Foot and Ankle Surgeons.